Merci! We will be in contact with you soon. 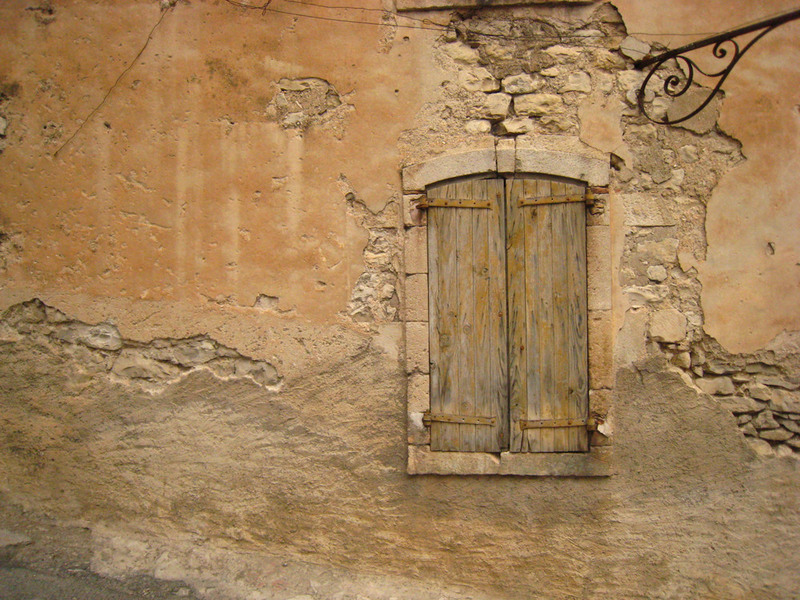 Thank you for your interest in A Taste of Provence.